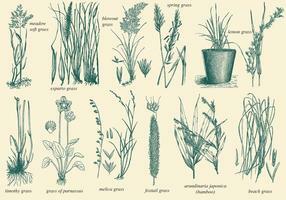 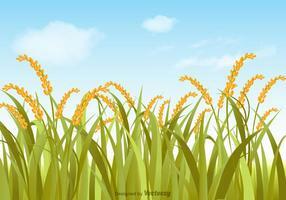 A set of grass, flower, weed, and wheat on a field. 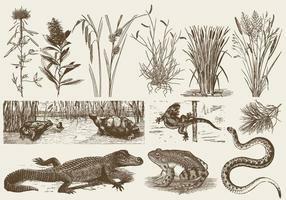 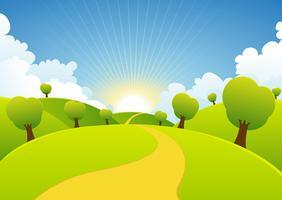 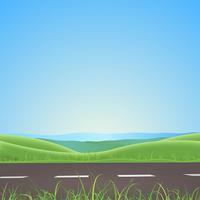 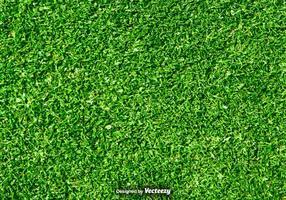 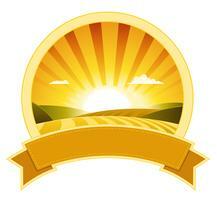 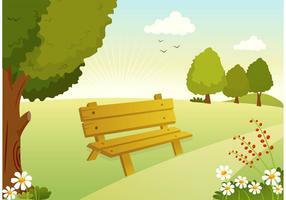 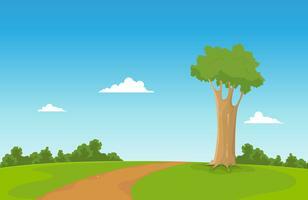 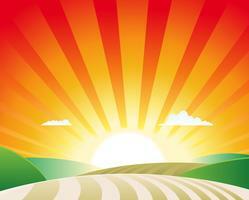 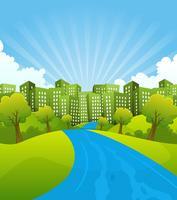 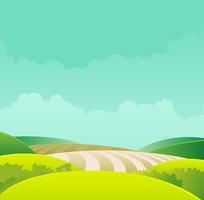 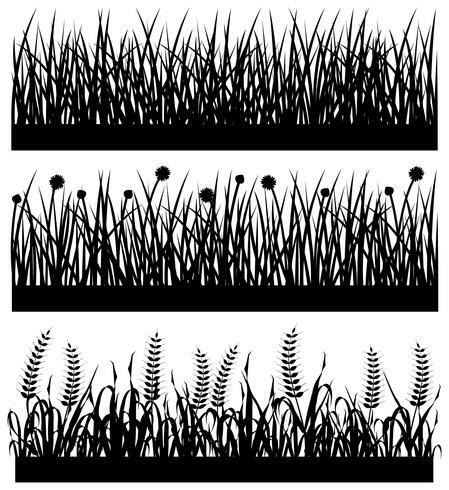 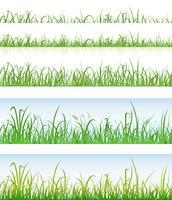 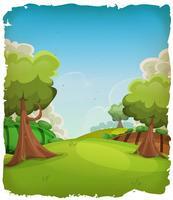 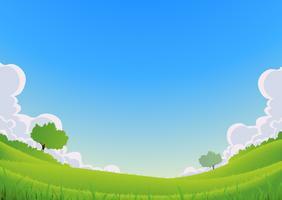 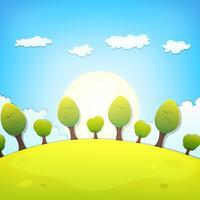 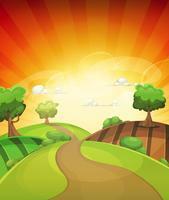 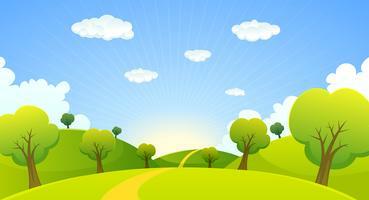 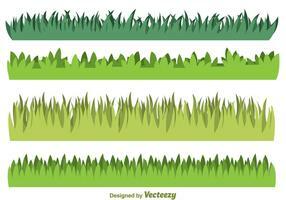 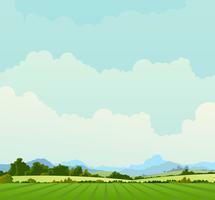 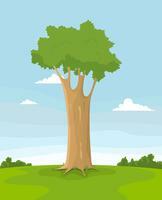 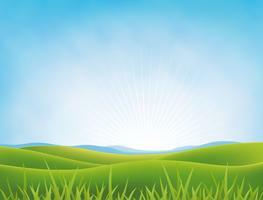 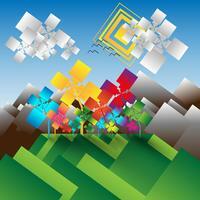 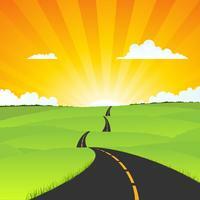 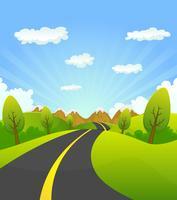 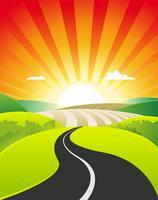 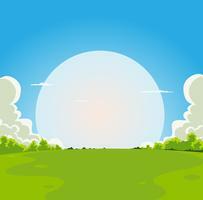 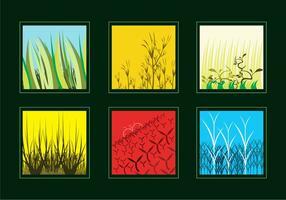 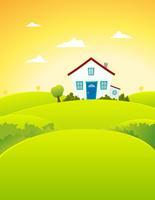 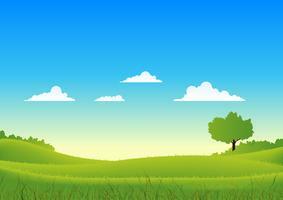 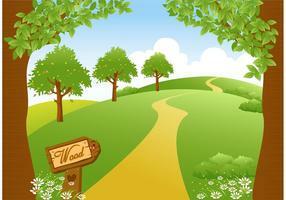 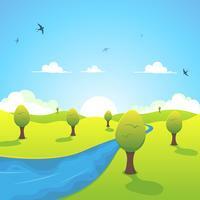 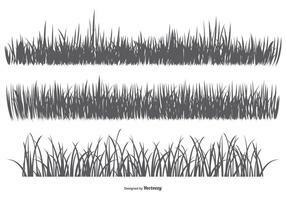 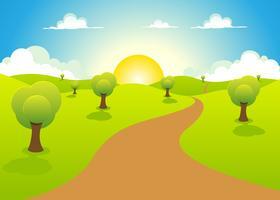 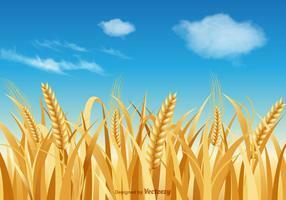 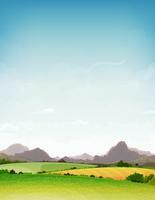 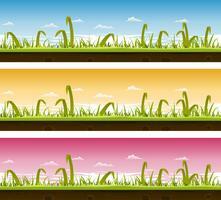 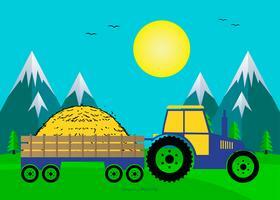 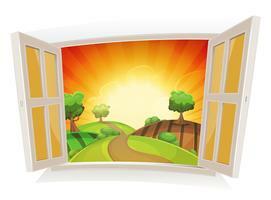 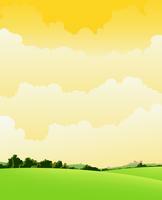 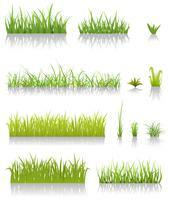 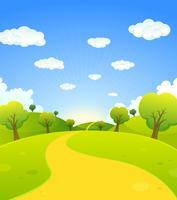 Green Grass Borders Set Vector Illustration on Transparent Background. 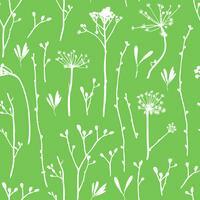 Chamomile seamless pattern. 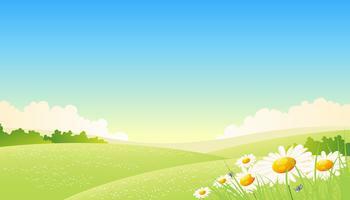 Daisies on green background.